visited the Northam Airfield and its facilities. Alan Noble , Flight Coordinator. 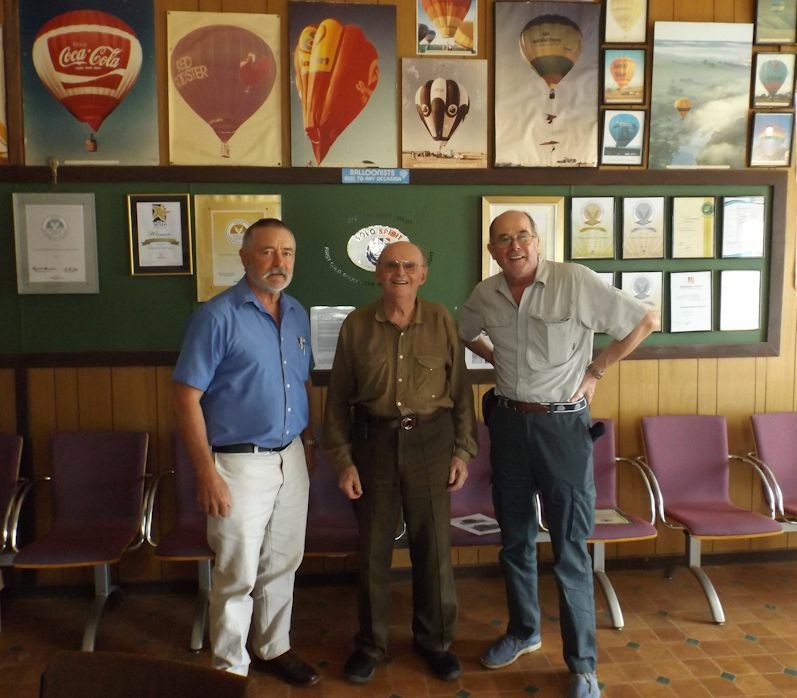 at the Western Australia Airship and Balloon Club.